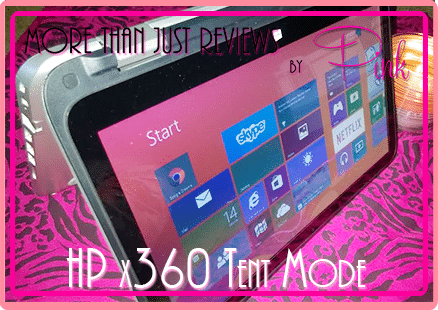 This awesome review was sponsored by HP! HP is bending the rules too, they are currently on tour with Megan Trainer. You can check out more info on the tour here. 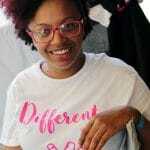 Let me start by saying I was over joyed when I was offered this opportunity, I love HP computers and I am also a huge fan of the music of Megan Trainer! 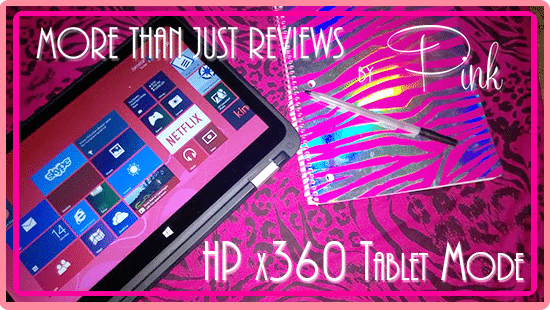 As a Mom and blogger the HP x360 and it’s 4 modes make blogging and life with a PC, in general a whole new ball game. It is like having 4 completely different devices but in 1! Great for all things traditional when using the computer. Some things you just need a keyboard for. I like to use the laptop mode when I need to do anything that requires typing more than just a few words, like emails that require a long response, also for posting to my blog. It is also great to be able to use the touch function in the laptop mode. So I am an insomniac sometimes I like to jot down post ideas in my notebook when, they the fact that I have a 1000 different things going on throughout the day, I lose the notebook sometimes it disappears forever, that’s what happens when you have a 5-year-old that can only find your things to color in. The tablet mode makes it easy to still lay in bed and put some ideas in to notes on my tablet. Sometimes meetings and such happen over video chat. When trying it out the first time I honestly didn’t think it would work because in tent mode the camera is on the bottom, but to my surprise it worked great. It kept my hands free for taking notes. This is one of my favorite modes. As I mentioned before, I don’t sleep well. Sometimes when I am just not in the mood for brain storming, I like to catch up on shows that I missed or movies I have been wanting to watch. The stand mode is great for just laying there on my side and catching up on something other than work. Oh, wow! That is incredibly cool! Nice write up! Thanks for sharing! This laptop is amazing! I am looking for a new one and this looks awesome!